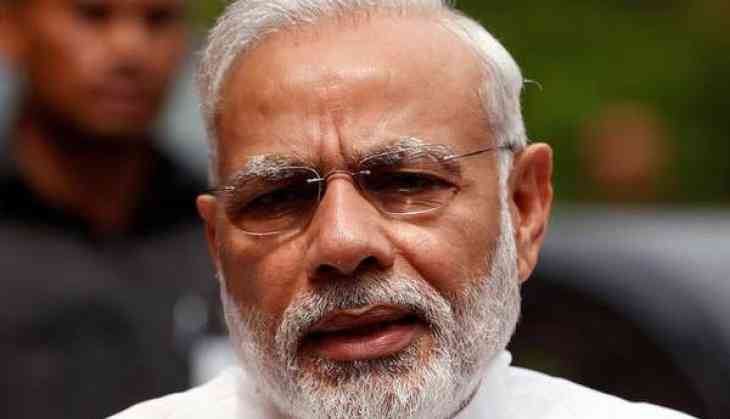 Prime Minister Narendra Modi on Thursday spoke to External Affairs Minister Sushma Swaraj and expressed his satisfaction at today's order of the International Court of Justice (ICJ) over the stay of alleged Indian spy Kulbhushan Jadhav. Sources said, the Prime Minister also expressed his satisfaction on the efforts of Harish Salve, the former solicitor general of India and the team. Meanwhile, Swaraj said the ICJ order has come as a great relief to Jadhav's family and the people of India. "We are grateful to Mr.Harish Salve for presenting India's case so effectively before ICJ. I assure the nation that under the leadership of Prime Minister Modi we will leave no stone unturned to save #KulbhushanJadhav," Swaraj tweeted. In a major reprieve to India, the ICJ, the primary judicial organ of the United Nations, has stayed the death sentence awarded to former Indian Naval officer and alleged Indian spy Kulbhushan Jadhav by the Pakistan military court, citing that both - India and Pakistan - were bound by the Vienna Convention and that the rights invoked by New Delhi under the Vienna Convention were plausible.